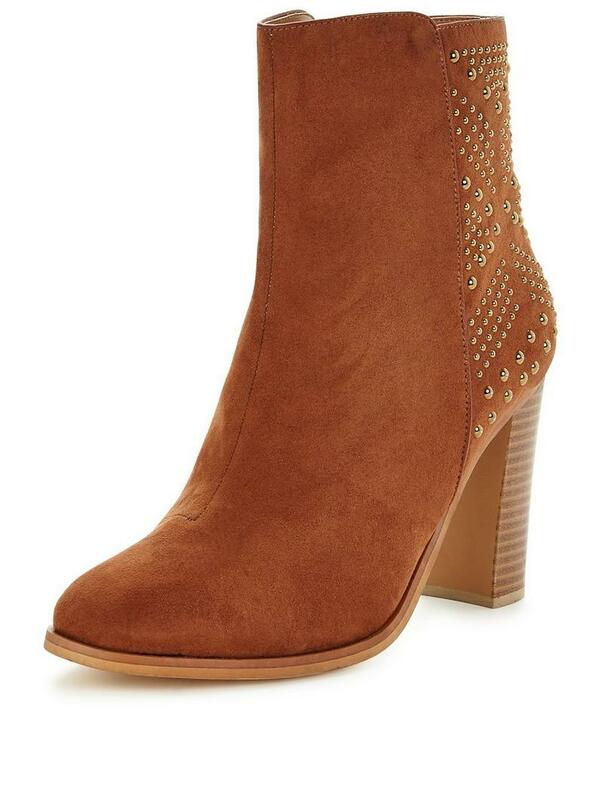 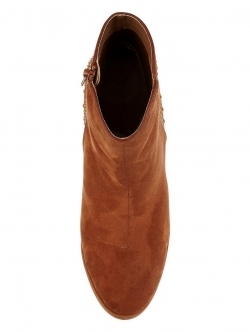 Give your casual look a hint of sparkle with these V by Very Ella Ankle Boots. 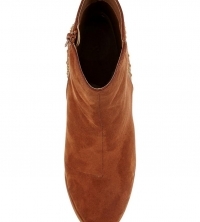 In a classic tan hue, they're a go-with-everything staple that will see you through the seasons. 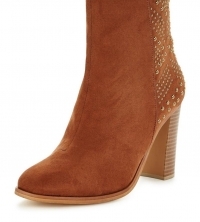 The chunky heel and studded details make these boots ideal for relaxed evenings out, too.